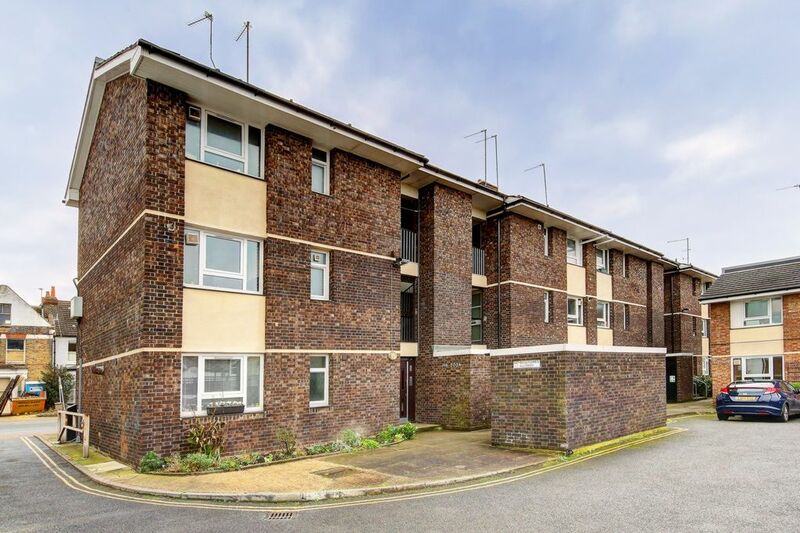 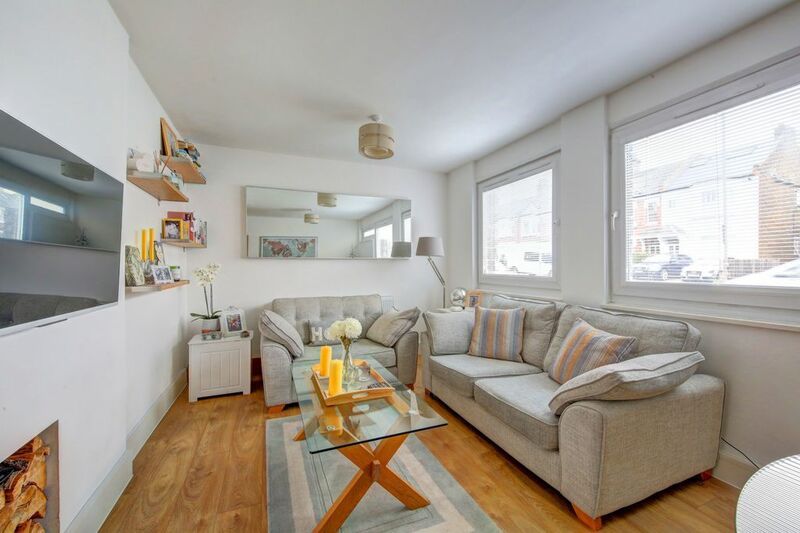 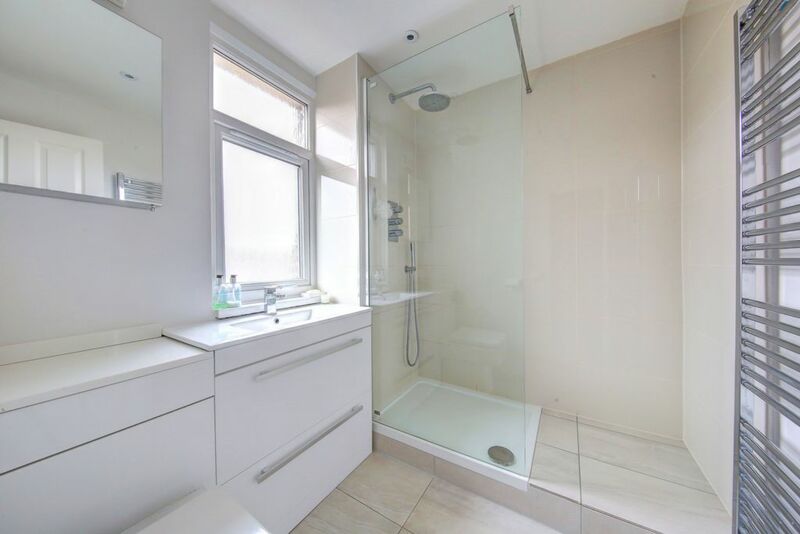 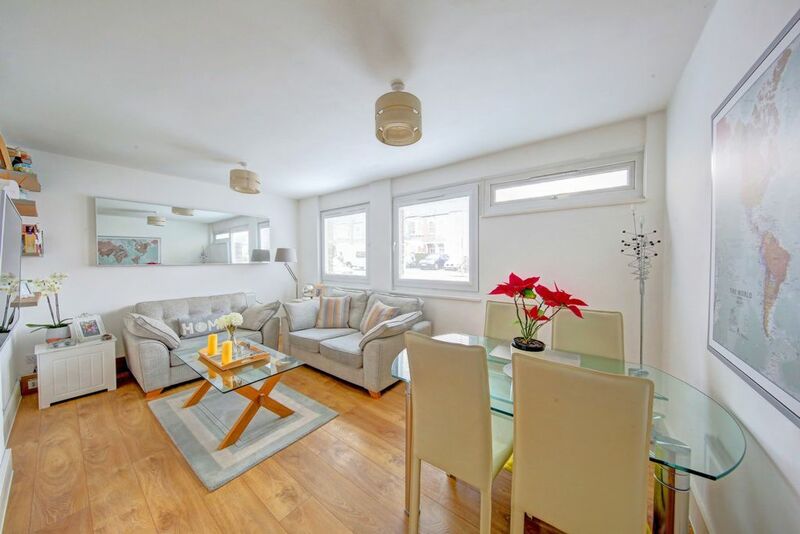 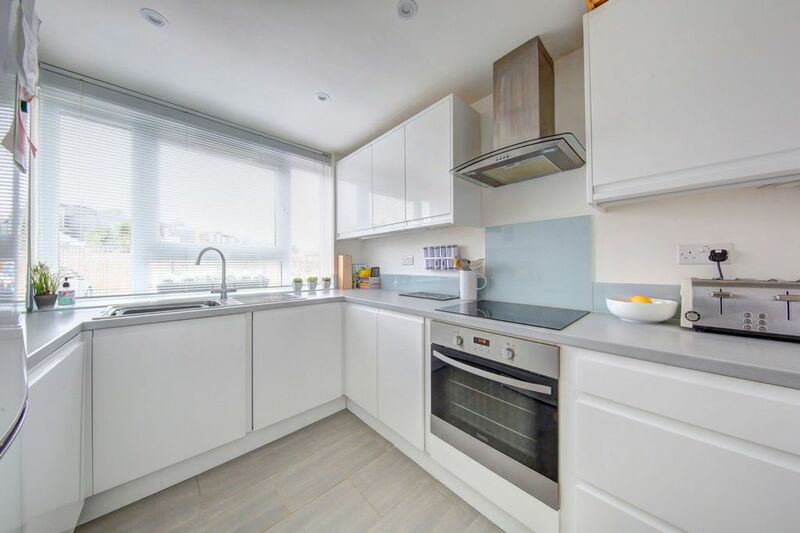 A stunning one double bedroom ground floor flat which has been recently refurbished to a high specification. 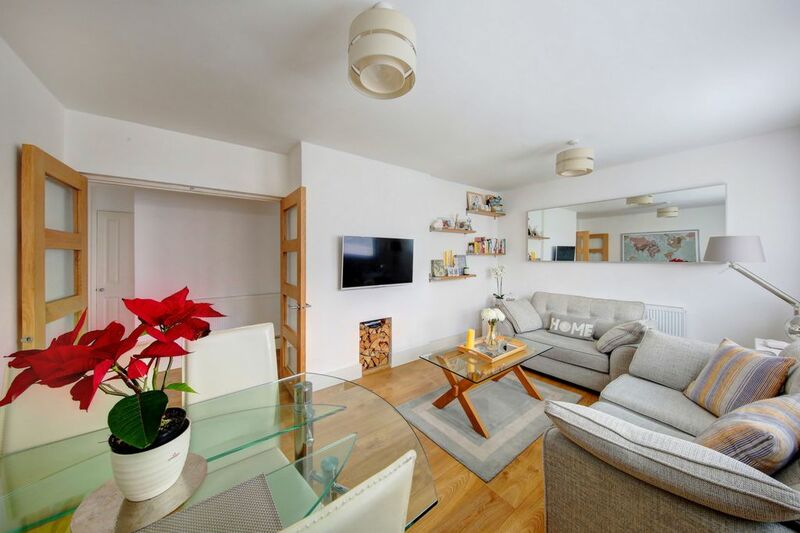 The flat is wonderfully spacious, imaginatively designed with attention to detail and quality is evident throughout the property. 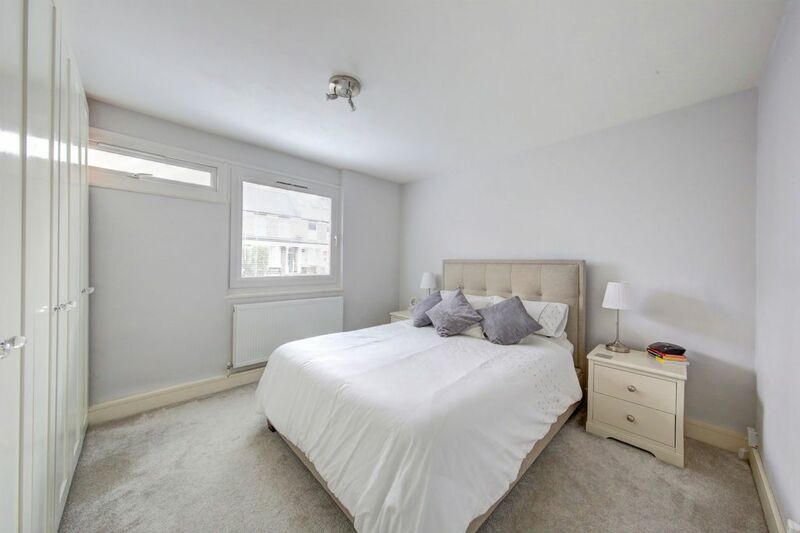 There is excellent living space with a large reception room, double bedroom, fully integrated kitchen and a luxurious shower room. 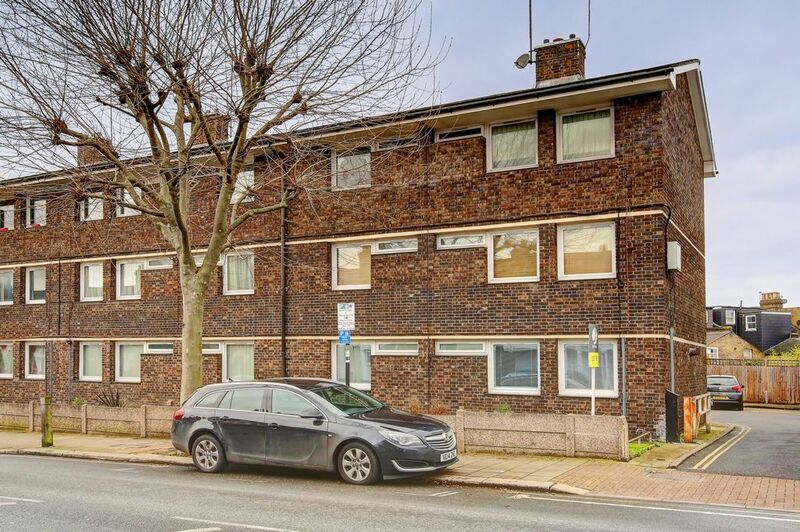 At the rear of the property there is an off street allocated parking space. 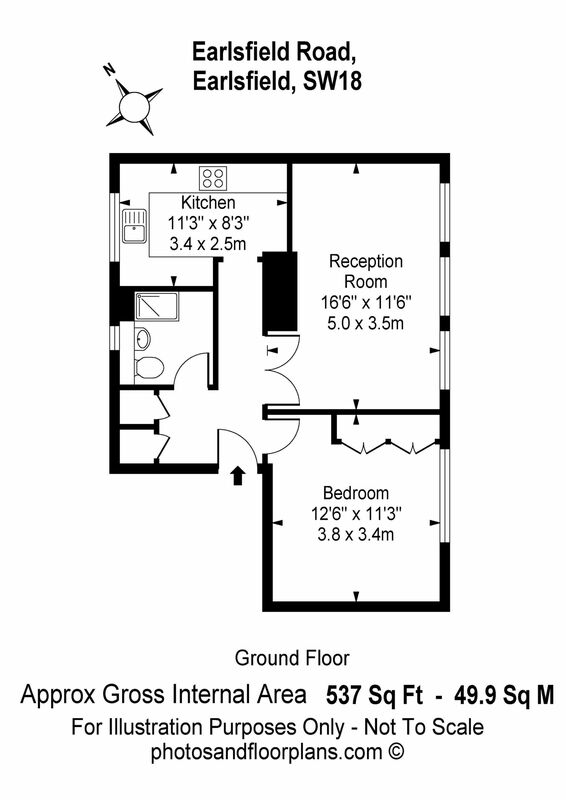 Viewing is recommended to all first time buyers or rental investors.